WELCOME TO BABY KAITLYN TOWING SVC. 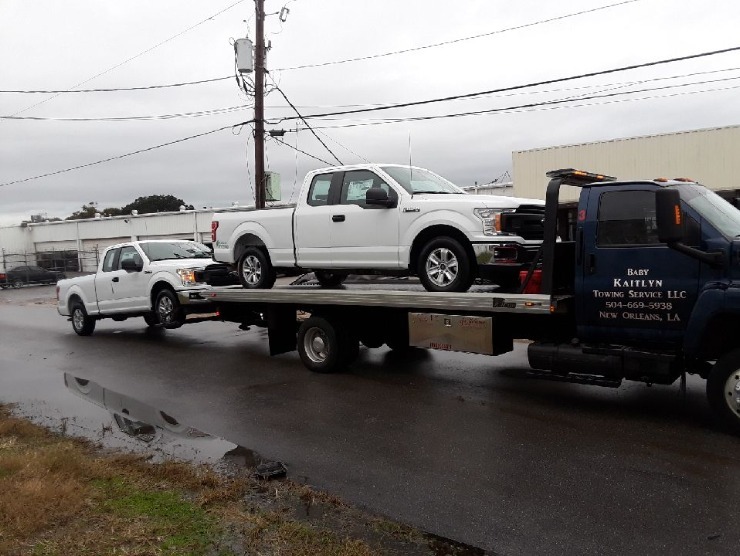 Accident Recovery, 24-Hour Emergency Towing, Police Towing, Local & Long Distance Towing, Wheel Lift Towing, Show Car Towing and Hauling, Donation Car Hauling, Transport Towing, Junk Car Removal, Boat & Trailer Hauling. New Orleans has several local tow companies but none are more committed than BABY KAITLYN TOWING SVC. 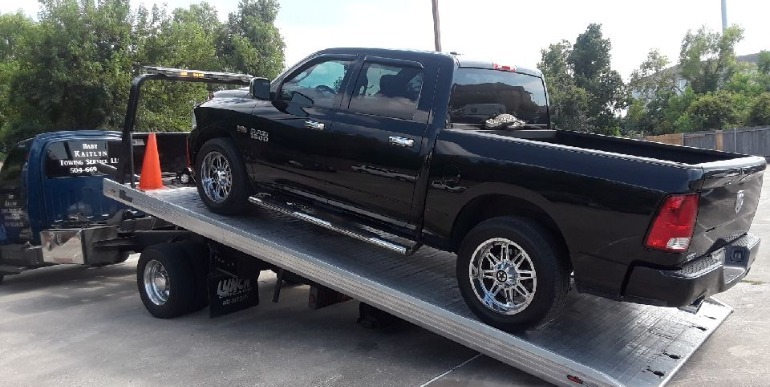 to deliver quality 24 hour towing and roadside assistance services with quick response tow trucks at an affordable price. 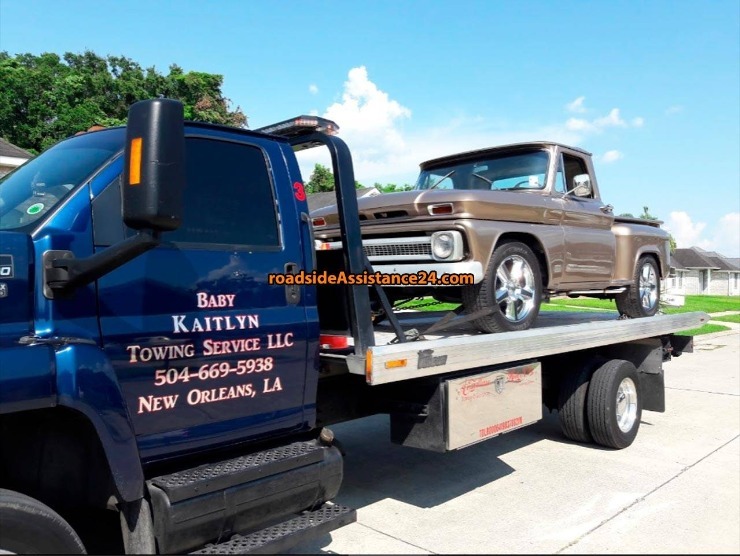 If you’re searching for a quality local tow company call BABY KAITLYN TOWING SERVICE now at 504-669-5938. BABY KAITLYN TOWING SVC. 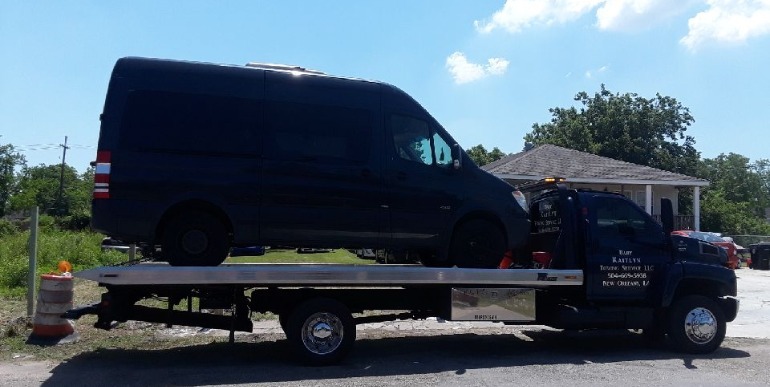 provides roadside assistance to the greater Greater New Orleans area and specializes in providing towing and roadside assistance services to the surrounding communities. 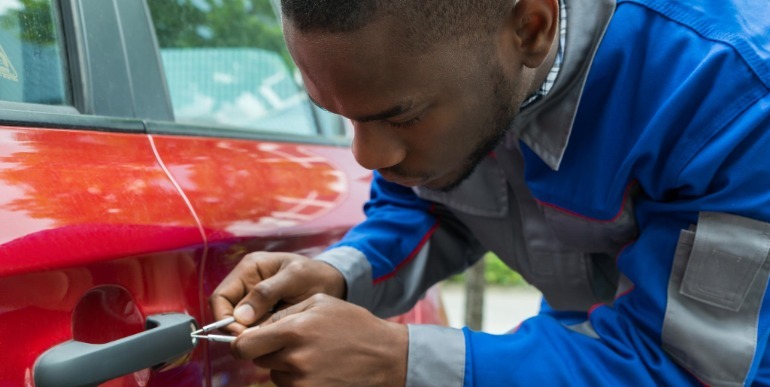 We provide Flat Tire Assistance, Mobile Tire Repair Service, Mobile Tire Replacement, Mobile Car Battery Replacement, Jumpstarts, Car Door Unlocking, and Fuel Delivery. BABY KAITLYN TOWING SVC. 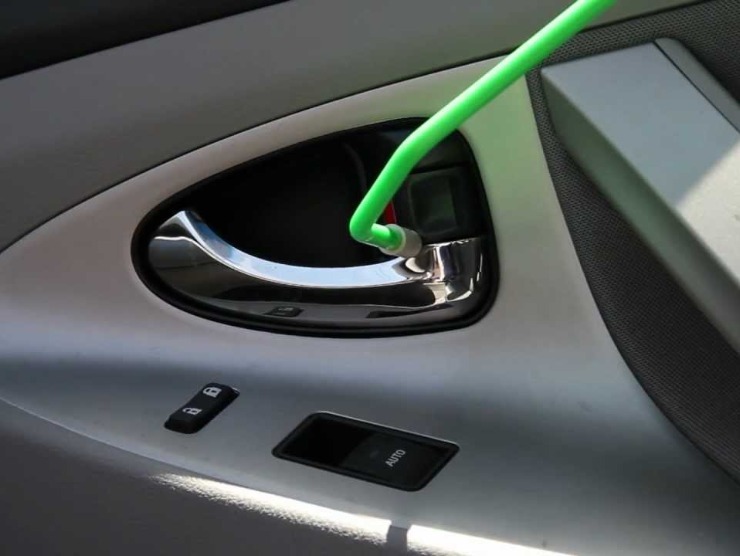 provides 24 Hour Roadside Assistance in the greater Greater New Orleans area. This towing company was spot on the owner Walter was here in the time he said. 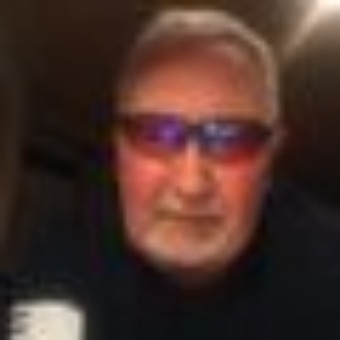 Very professional and knowledgeable service had awesome equipment, I would not look around I would pick this one and you will not be sorry. Very happy customer.